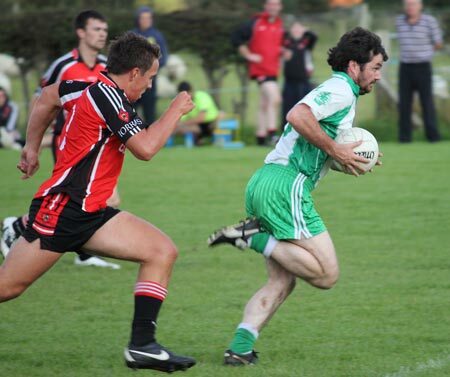 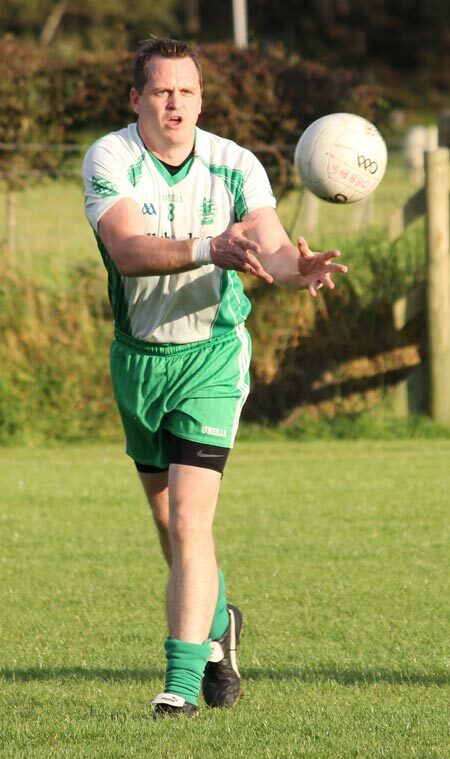 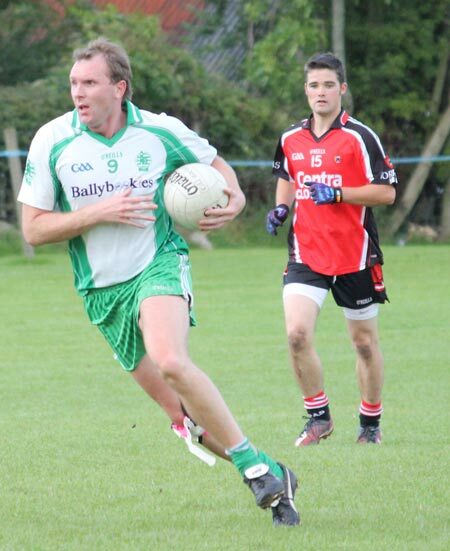 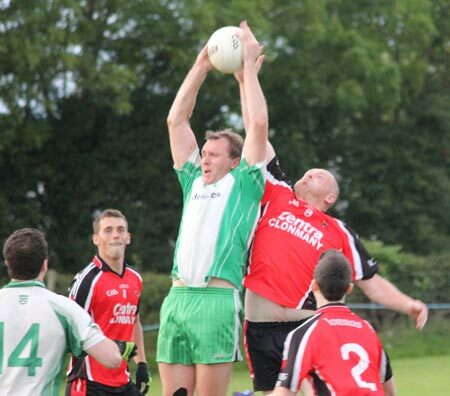 Aodh Ruadh went for their third game undefeated last Saturday, but more importantly they took two points out of Urris with a 2-13 to 0-16 victory. 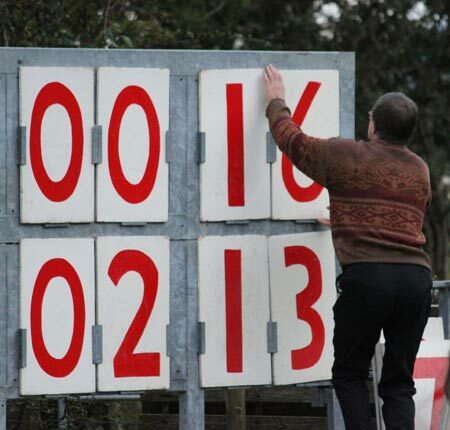 And they had to do it the hard way, coming from behind against determined opposition on home turf. 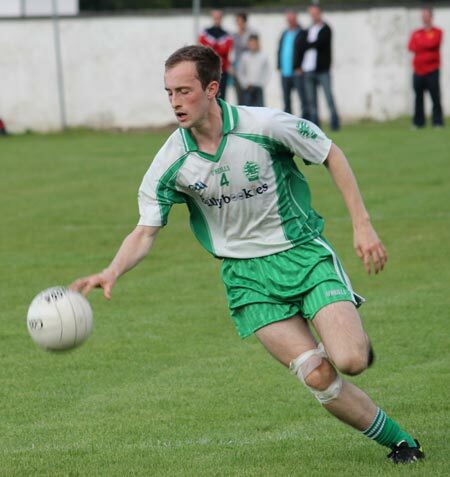 Eamonn McGrath got Ballyshannon's opening goal in the first half. 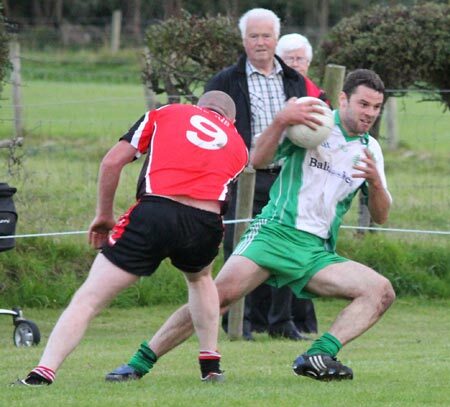 The Ernesiders put together a slick passing move which McGrath was probably as surprised as anyone else to find himself on the end of. 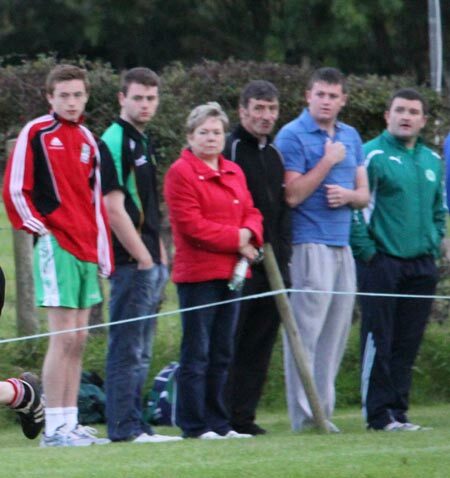 Nevertheless the Carrickboy Kid showed himself to be quick on the draw to palm past the onrushing Urris netminder. 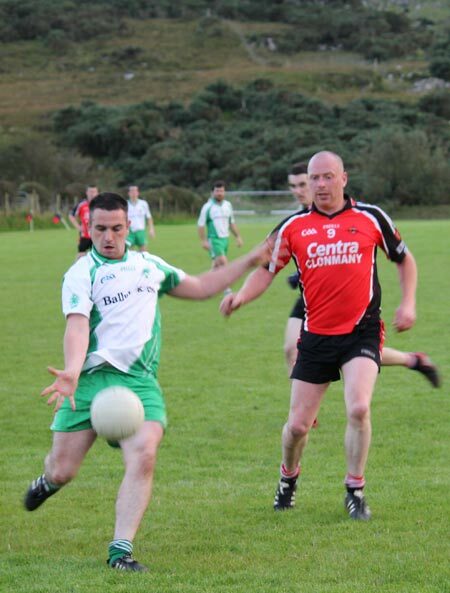 Urris weren't fazed though and Aodh Ruadh found themselves three points down after 15 minutes of the second half, with the visitors desperately looking for a response. 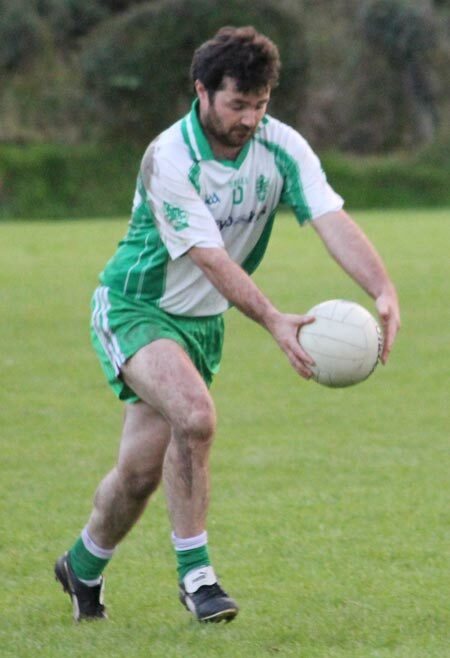 It came when a Michael 'Sticky' Ward was pulled down for a converted penalty which was followed by two quick points, all by Diarmuid McInerney swung the game back in Ballyshannon's favour. 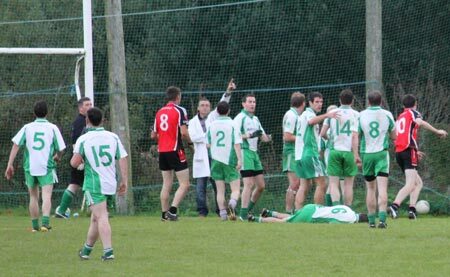 There was a tense four minutes of injury time, but Aodh Ruadh held on for the win. 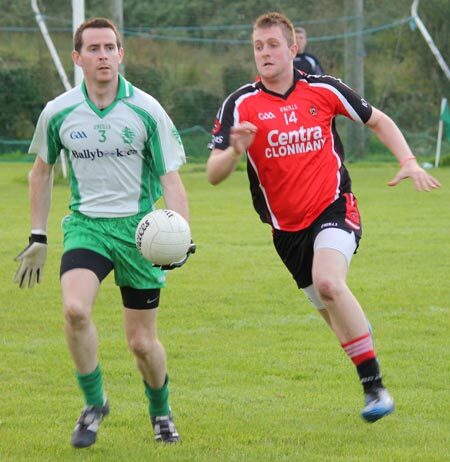 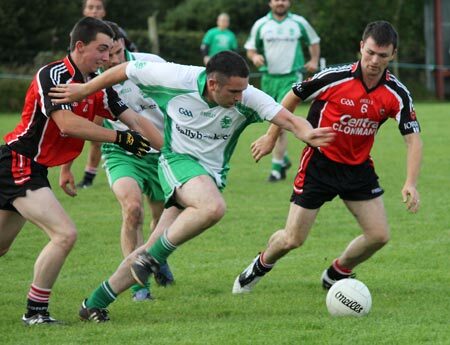 It was one of Aodh Ruadh's best performances this year. 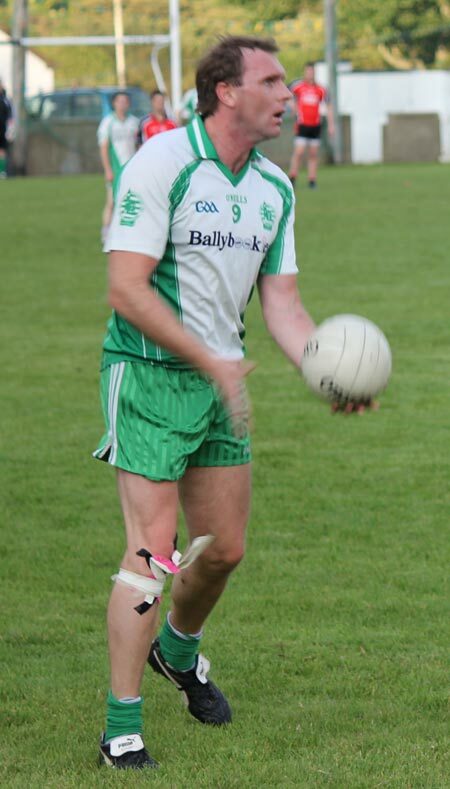 Diarmuid McInerney with 1-6 really showed his finishing quality, particularly with that sweetly placed penalty. 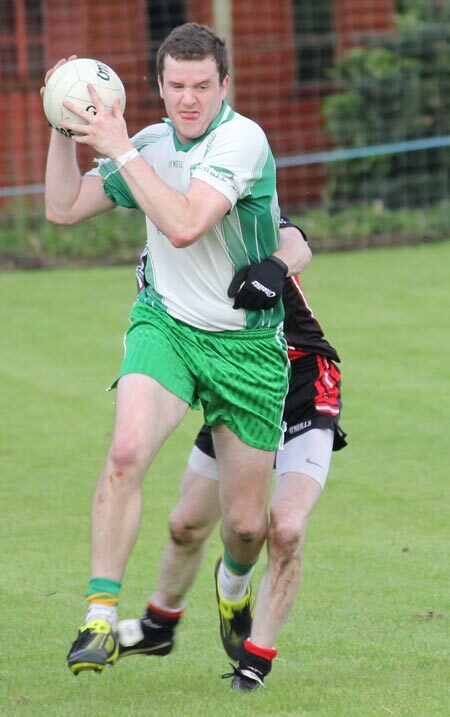 Defensively there was a lot of hard graft got through by Ronan Drummond and he will be well pleased with his shift, as will Michael Dolan who hit a point from half back. 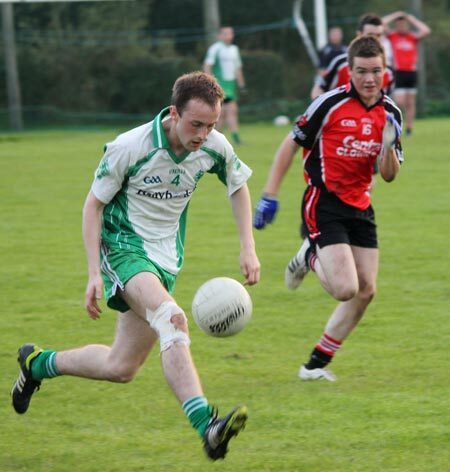 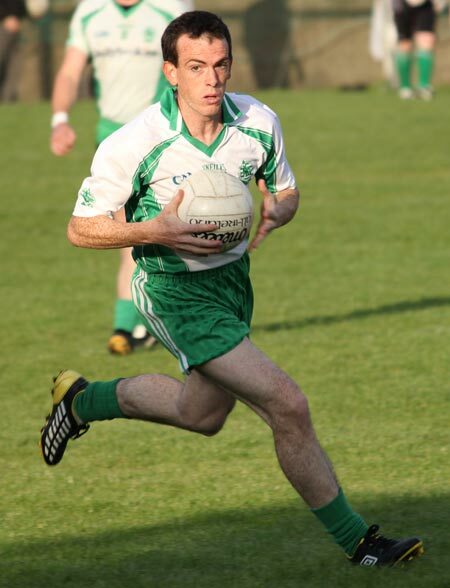 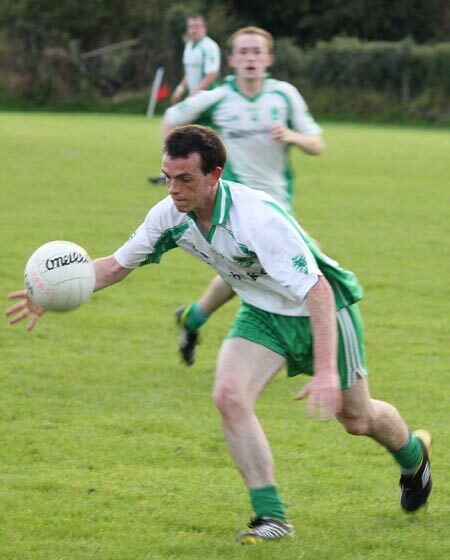 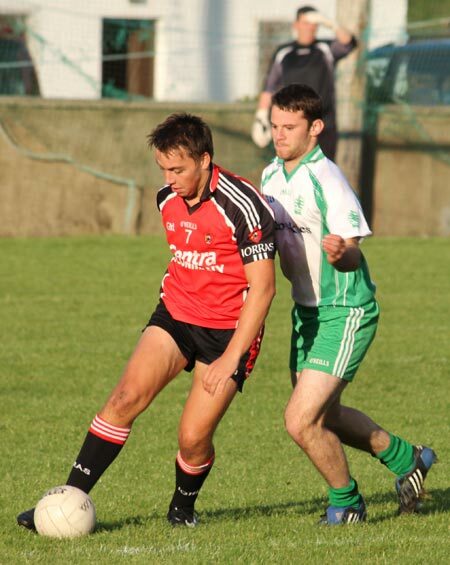 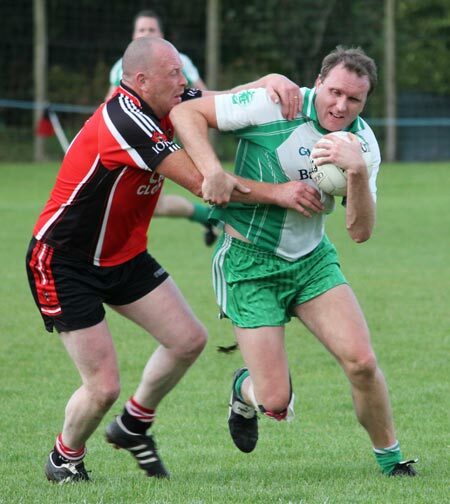 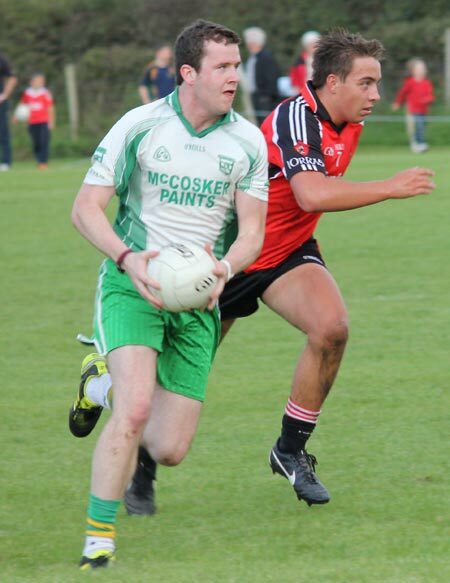 When Aodh Ruadh needed possession in the second half James O'Donnell went on a golden streak of fetching and that was matched by Sticky Ward's performance in the attack.